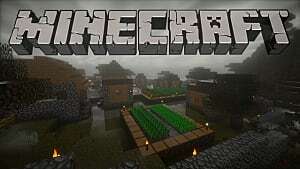 There are so many Minecraft seed lists our there, but there doesn't seem to be much love for the Xbox One version of the game. The Minecraft community seems to treat Xbox players as second-class citizens, like dogs or people who like prunes. 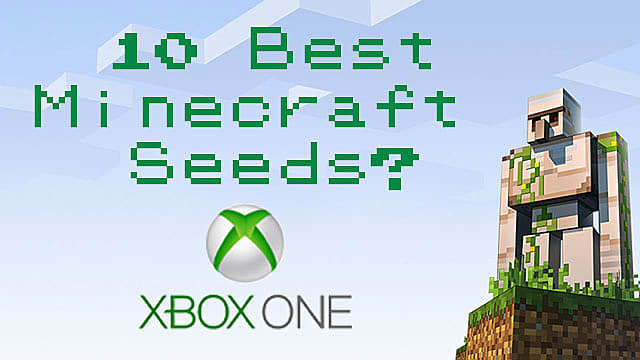 I'm here to try and find some of the best seeds for Minecraft on Xbox One so that us console plebs don't feel quite so left out. 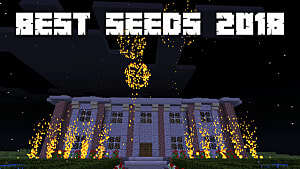 I found some weird seeds, awesome survival seeds, and just about every kind of seed that a budding Minecraft player could ever want. Here are some of the best Minecraft seeds for the Xbox One version of the game! This seed has a ton of awesome little islands ripe for building your dream mansions, idols to your favorite cereal mascots, or statues of your Great Aunt Bertha right into the mountain sides. The abundance of resources and building space make this seed an easy pick for anyone looking for somewhere awesome to build and explore. In addition to the building resources, the main beach has a booming population of horses, sheep, and pigs to help you start your own island petting zoo. That’s what people play this game for, right? 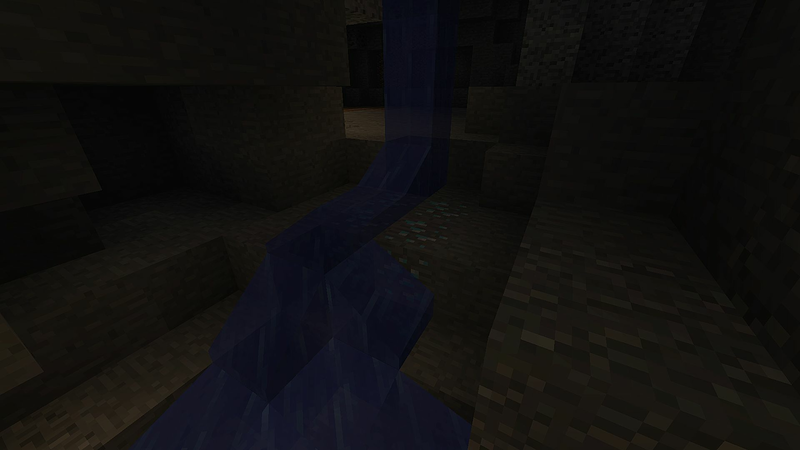 Right at the spawn there are two water temples, with another one elsewhere in the map. 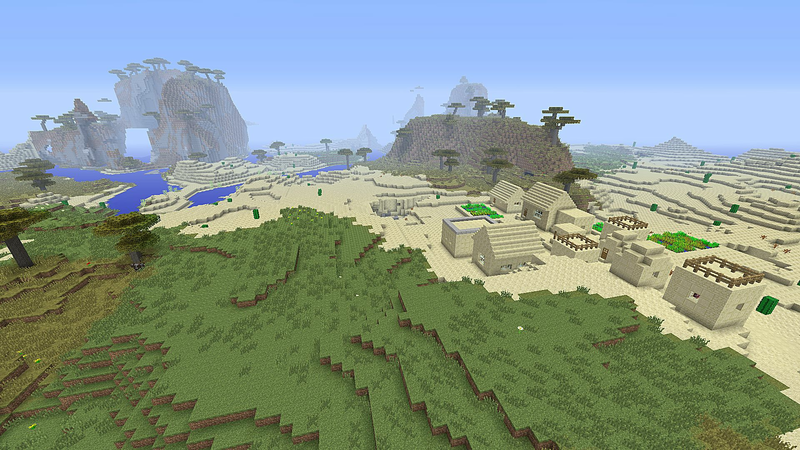 This seed also has its own bonafide mesa biome and a village. All in all a cool seed, definitely worth checking out. 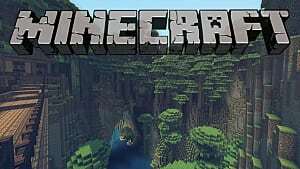 If you're looking to boost your Gamerscore, then Minecraft isn't such a bad game to use; it's got a lot of easy achievements that even younger kids can easily obtain. This seed has a bunch of resources that any achievement hunter would sacrifice his unborn child for; just to name a few, this seed has three villages, two blacksmiths, a stronghold near a spawn, and plenty of resources near the spawn. 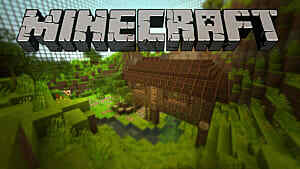 Whether you're farming Gamerscore or just looking for a well-rounded seed, you should check this awesome seed out. 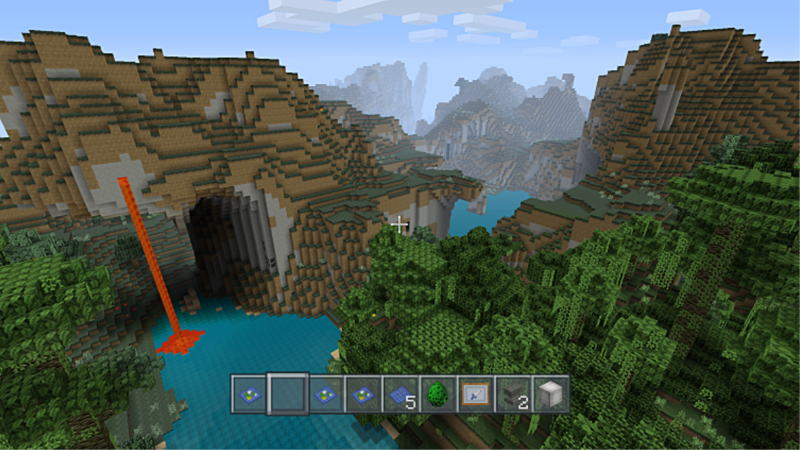 This seed includes every biome in the game, and has some really interesting scenery to boot. It's got awesome lava flows, massive snow biomes, mushroom islands, and a bunch of other awesome stuff to find and explore. If you want just a well-rounded seed with no real gimmicks, then definitely give this seed a chance. 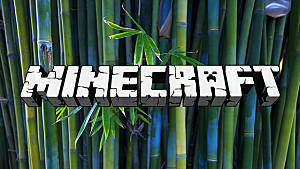 Are you tired of sifting through endless amounts of poorly written Minecraft seed lists just to have a good Minecraft session? 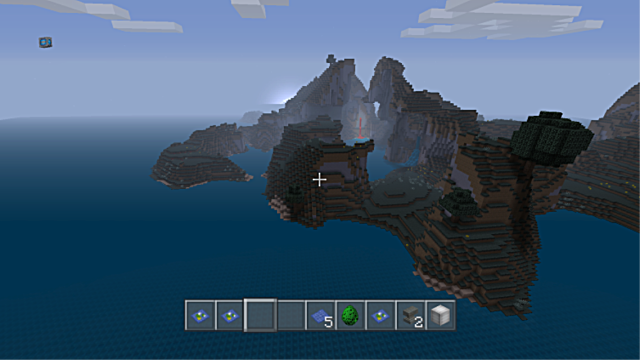 Then look no further, because this seed has everything you could possibly want in a Minecraft world. 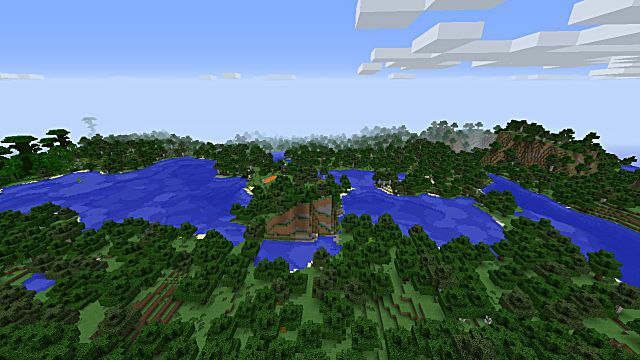 This seed has every biome, every kind of dungeon, and every structure known to the Minecraft world; all it's missing are the pearly white gates of heaven, but who knows, maybe next patch will come with a biblical skin pack. If becoming a ruthless diamond warlord in Africa isn't really your thing but you've still got an affinity for shiny stones, then you might want to check this seed out. There are 3 diamond mine locations that are super close to the spawn point so you can get back to building your base and terrorizing that herd of pigs that you keep in the basement. 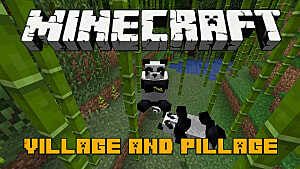 Who said that Minecraft was a kid's game? Be your own Tom Hanks in this castaway adventure! 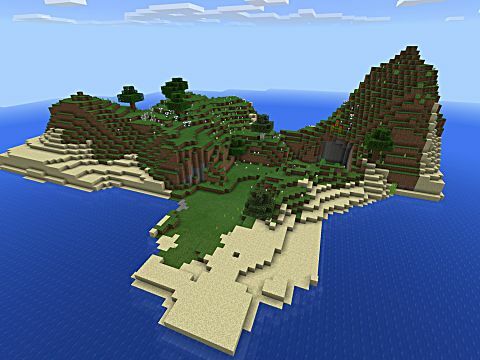 This seed has an island that works really well for survival mode. Craft your own Wilson and do your own dentistry with this awesome seed, check it out! 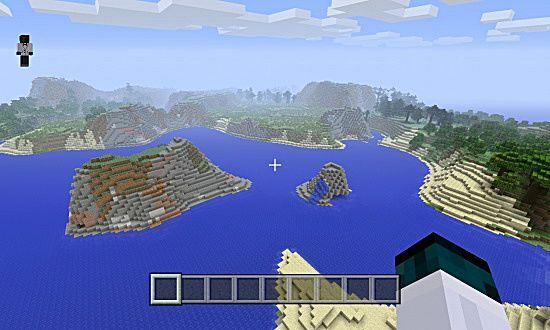 This seed is a veritable paradise of a Minecraft seed; every single biome and a total of 9 villages are within 2000 distance of the spawn point. 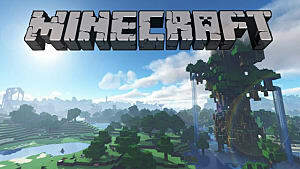 Whether you want to be a lone survivor man and battle the elements or just build some awesome stuff, this world is your oyster and can provide everything that a growing Minecraft player needs. 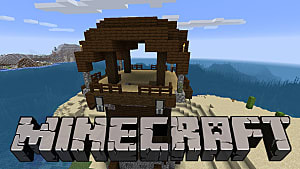 If you want fair and balanced, forget Fox News, this Minecraft seed it where it's at. 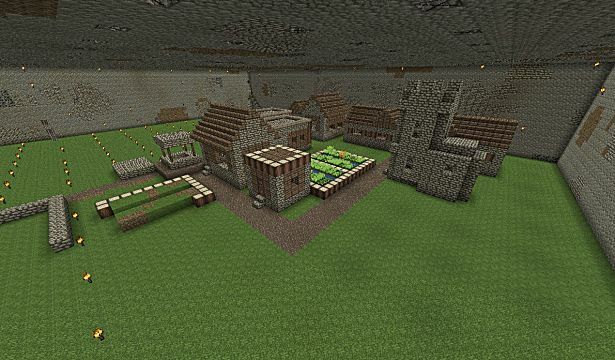 Have you ever wanted to play Indiana Jones and wanted to be the cruel master of a peaceful settlement of villagers? 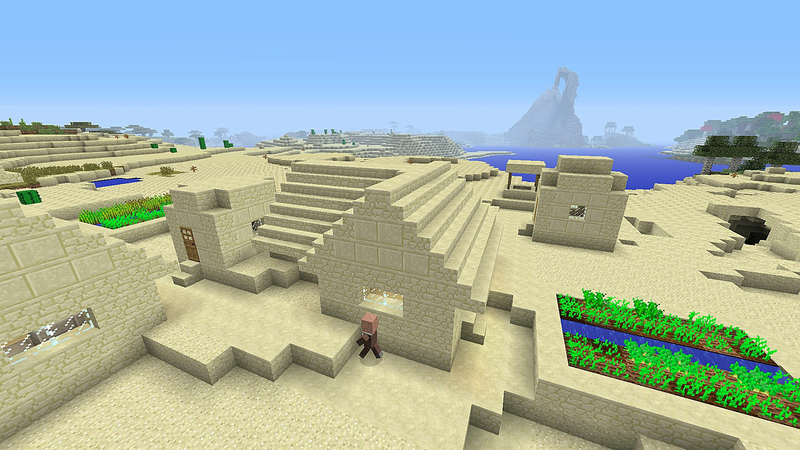 If so, your bizarre dreams have come true in this Minecraft seed! In this seed you spawn near 5 villages and 2 desert temples, ready for you to pillage and plunder to your heart's desire. 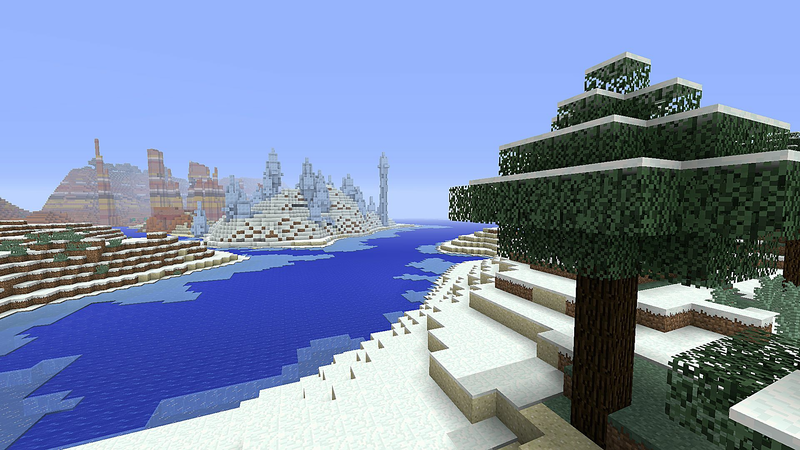 This one is something of an oddity; it has a jungle biome surrounded by a snow biome. 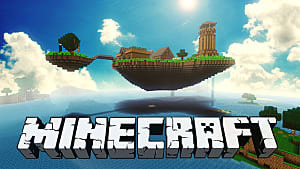 I don't know what the Minecraft gods were thinking when they dreamed this seed up, but who are we to question their ways? This seed also has a bunch of awesome animals spawns and some cave-dwelling villagers for you to hang out with and play sports games with. That's what people are supposed to do with friends, right?